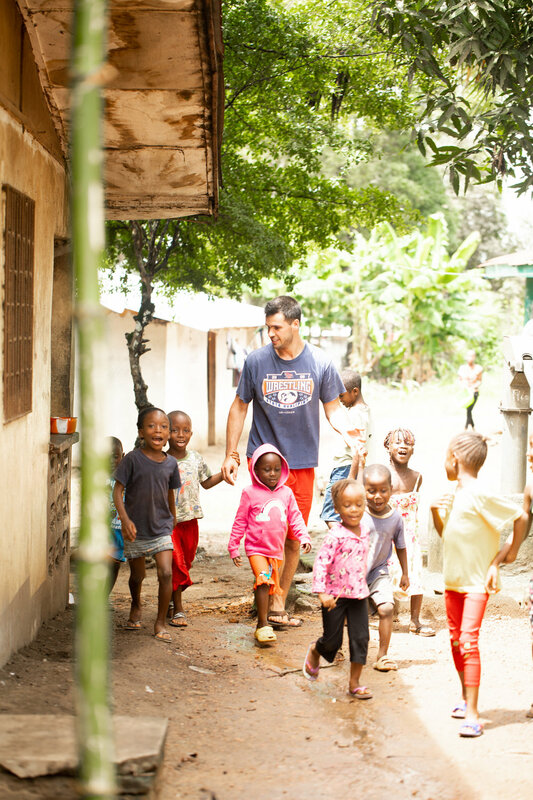 In 2011, both Corey and Molly were serving in Africa in separate countries. Neither knew the other, but those particular trips would be the reason they met nearly three years later. 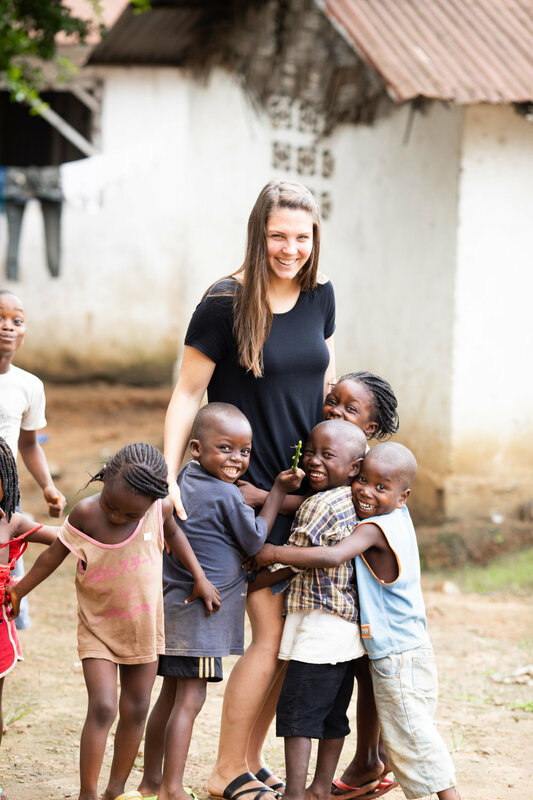 Their mutual interest in missions (specifically in Africa) drew them together, and they continue to pursue this calling in Liberia, through a nonprofit that Molly started called Standing Side by Side (www.standingsidebyside.org). They began taking pictures in order to raise support so that they could fund their frequent trips to Liberia. Eventually, this passion for photography grew into a business, marked by a *. The asterisk is a symbol often used for footnoting. Corey and Molly both believe strongly that all of creation heralds the glory of its creator. Creation is therefore a sort of footnote, and is metaphorically marked with a *, pointing one to the source of all beauty, Jesus Christ.